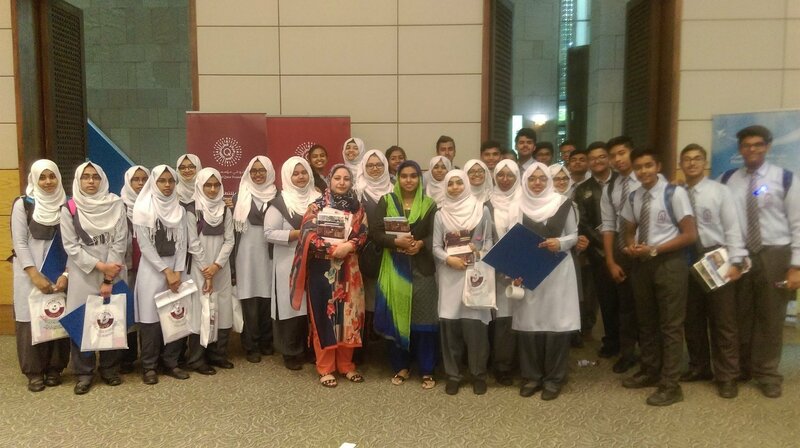 Senior Secondary students of SIS attended ‘Career Village’, conducted by Qatar Career Development Center, for high school students on 11th April 2018. 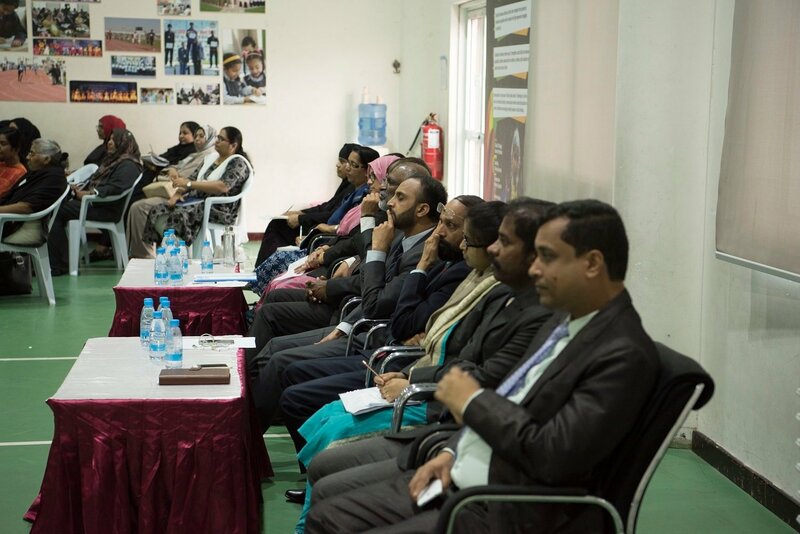 Representatives of leading Qatar based organizations and institutions from the fields of Education, Business and Finance, Energy and Manufacturing, Communication and Transportation, Health, Security, Media and Culture. 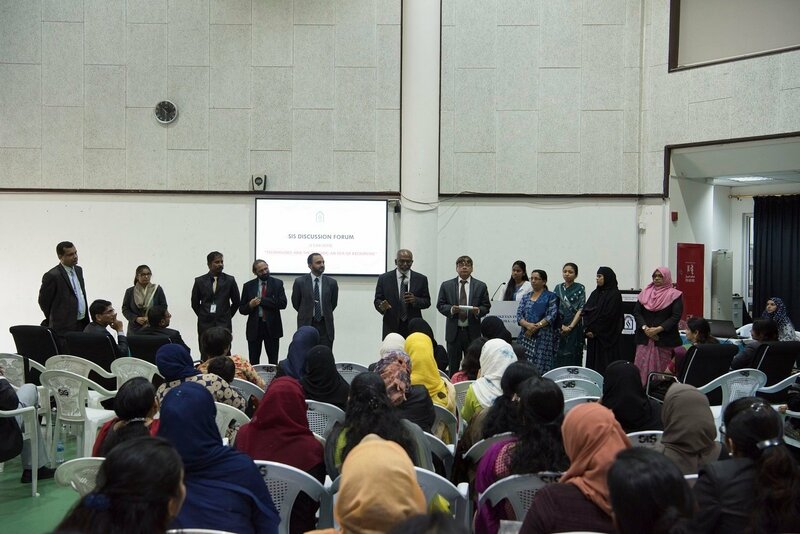 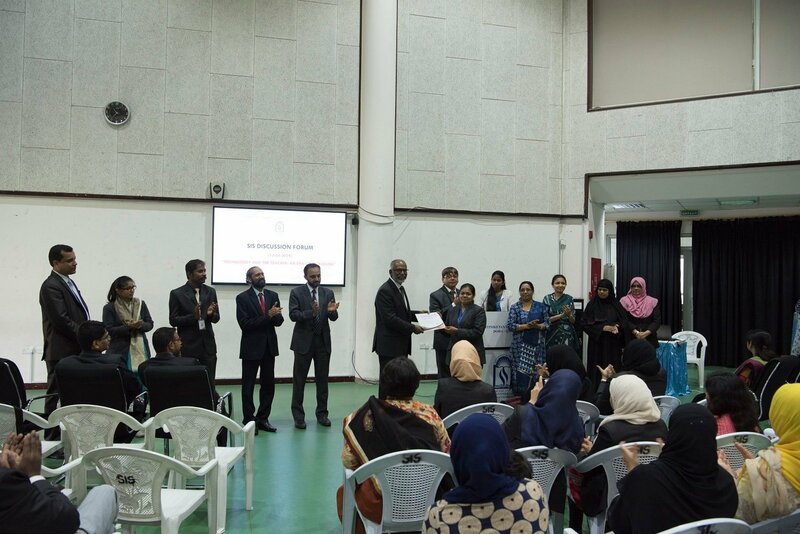 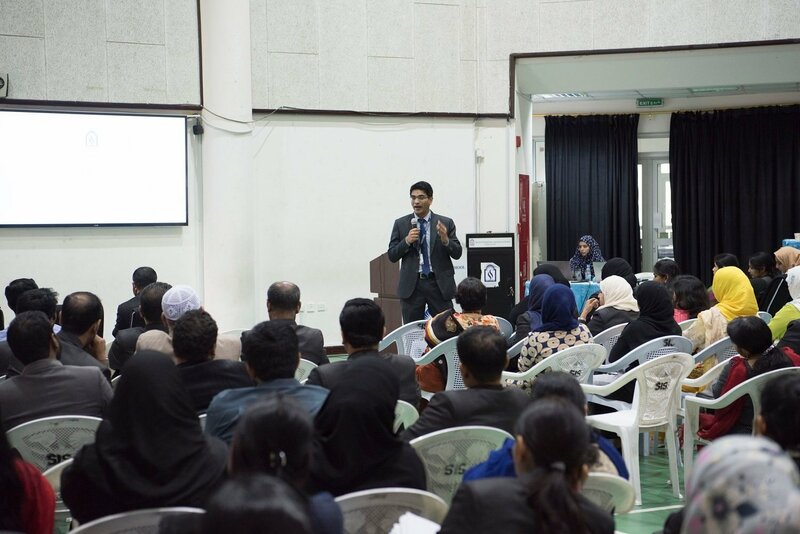 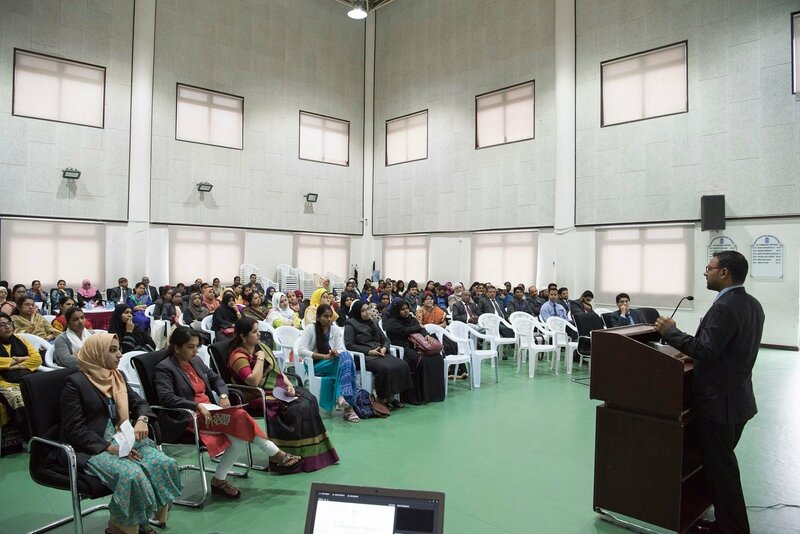 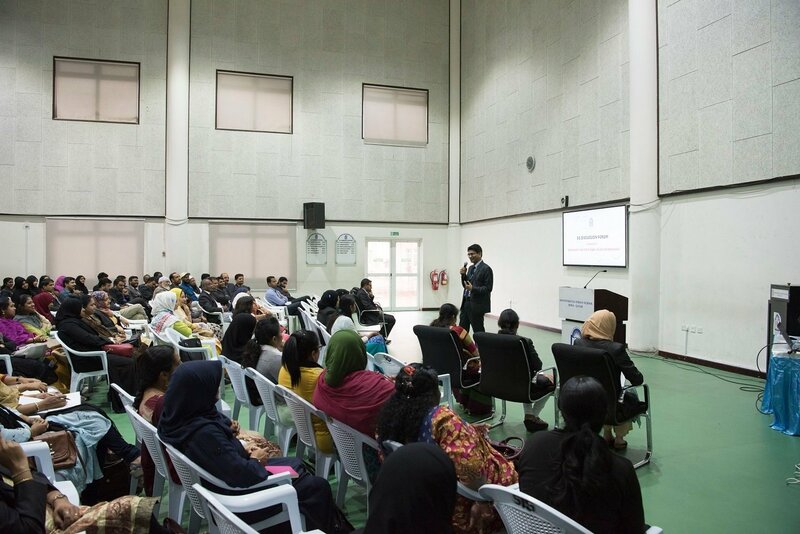 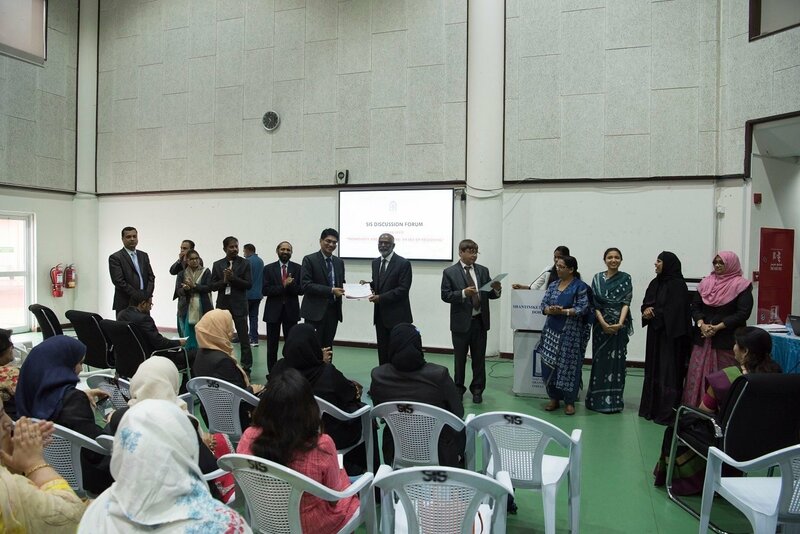 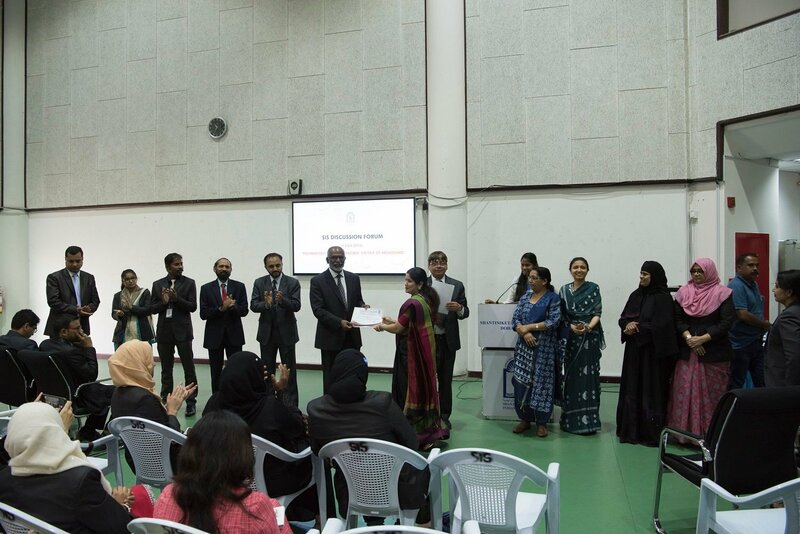 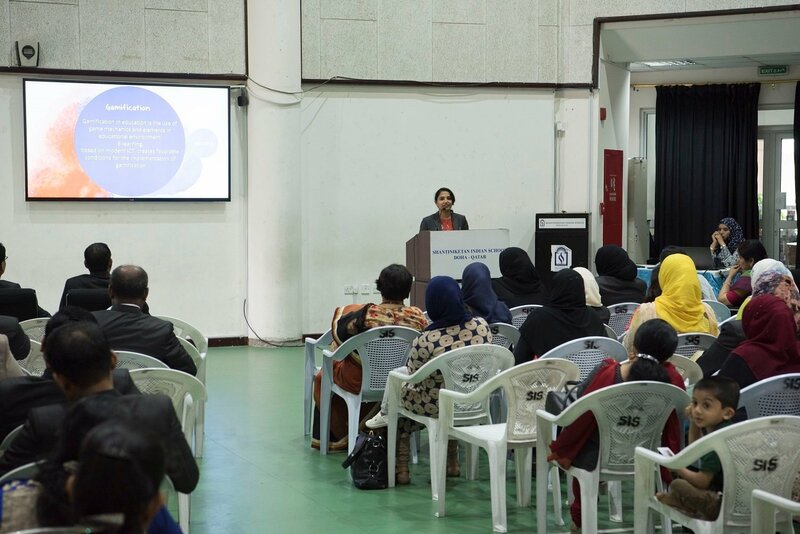 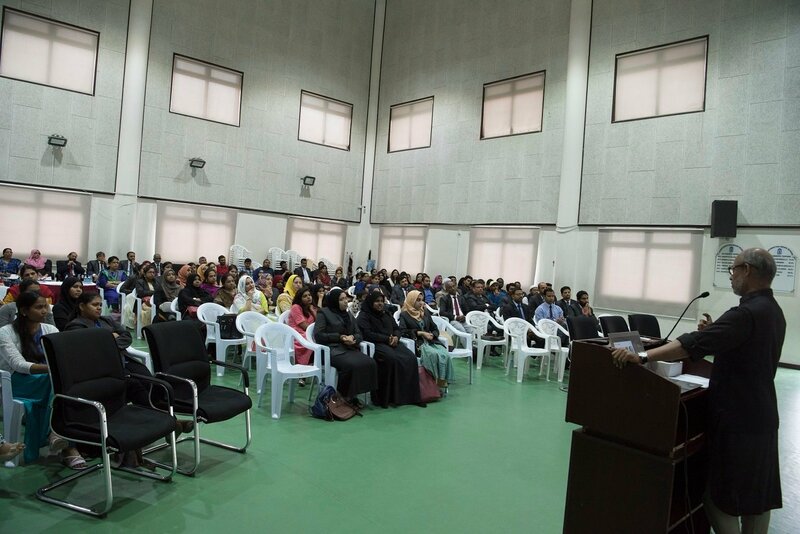 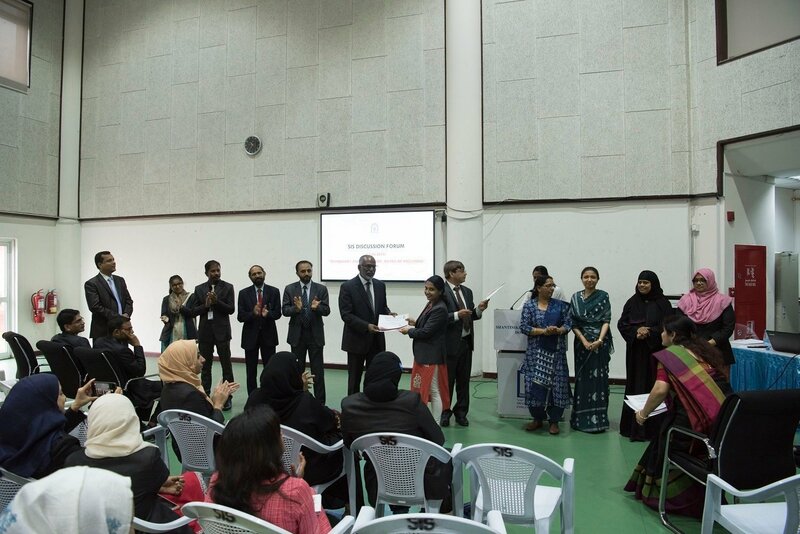 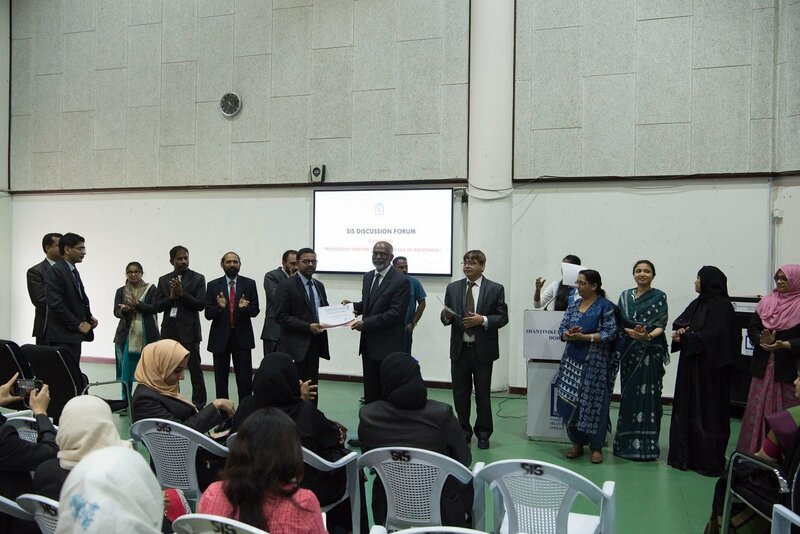 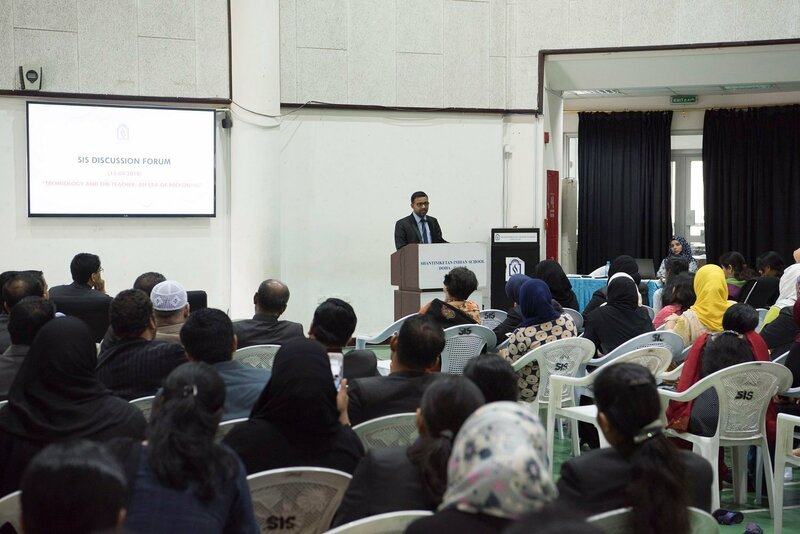 Students interacted with representatives from various universities like Qatar University, CNA-Q, Virginia Common wealth, etc. 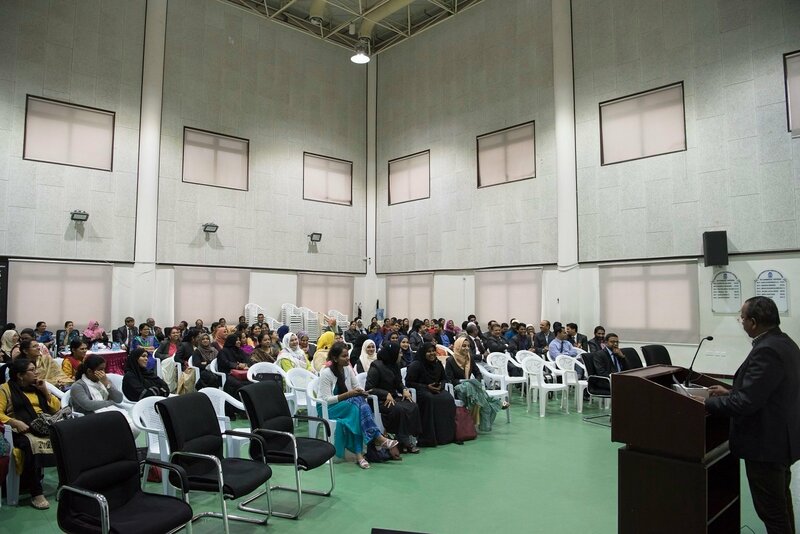 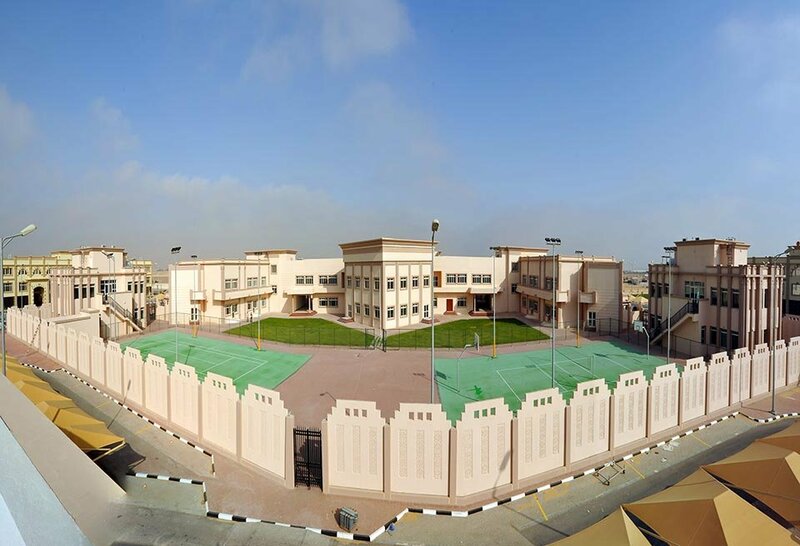 And also with institutions like QNB, Qatar Airways, Qatar Gas, Qatar Petroleum, Qatar Aeronautical College, HMC, British Council, Qatar Bio bank etc. 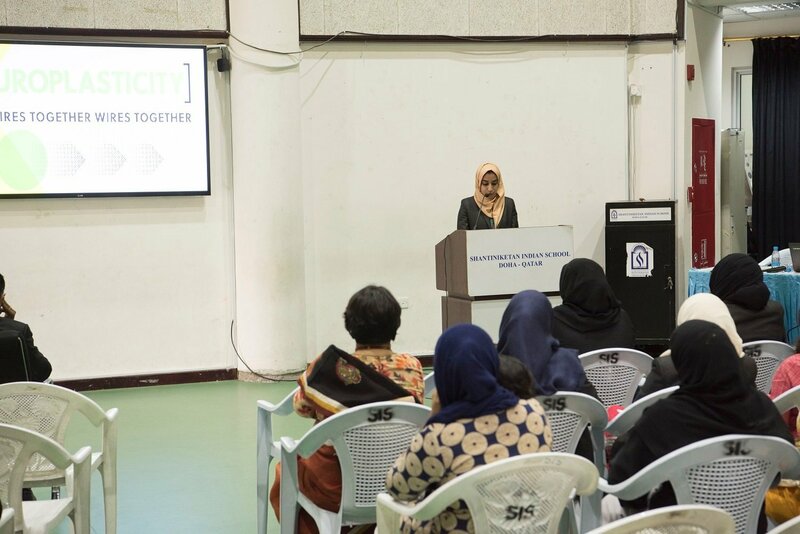 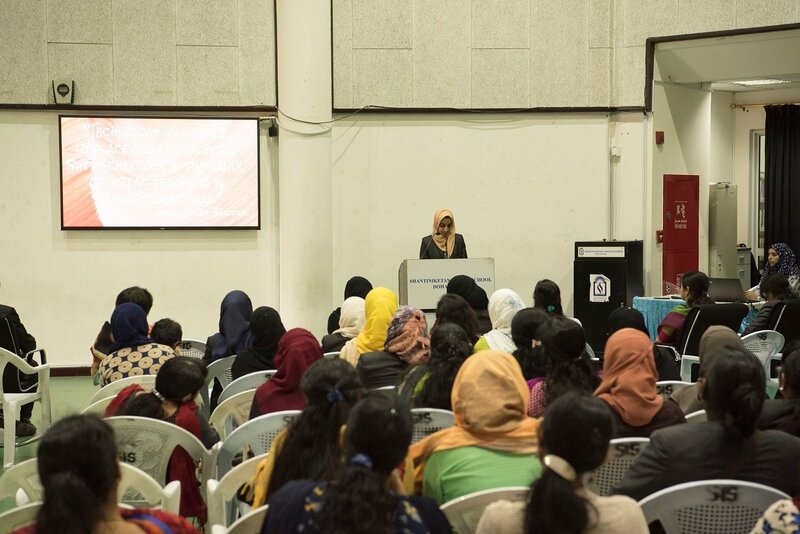 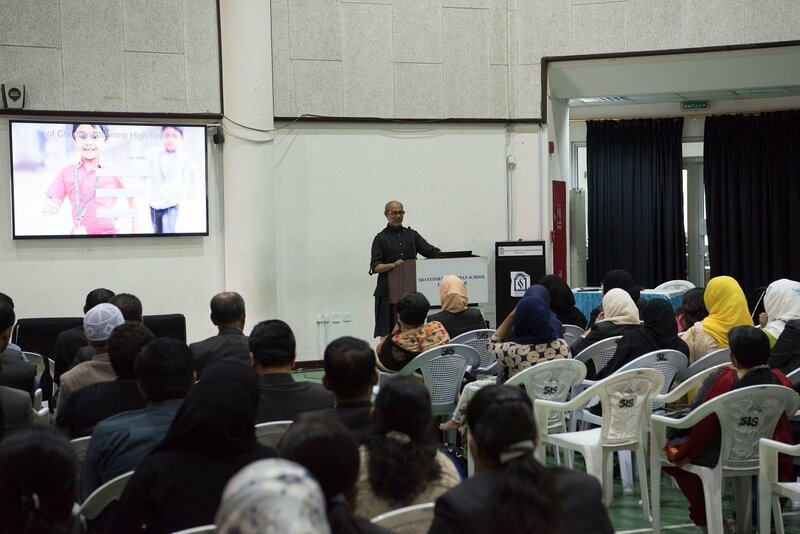 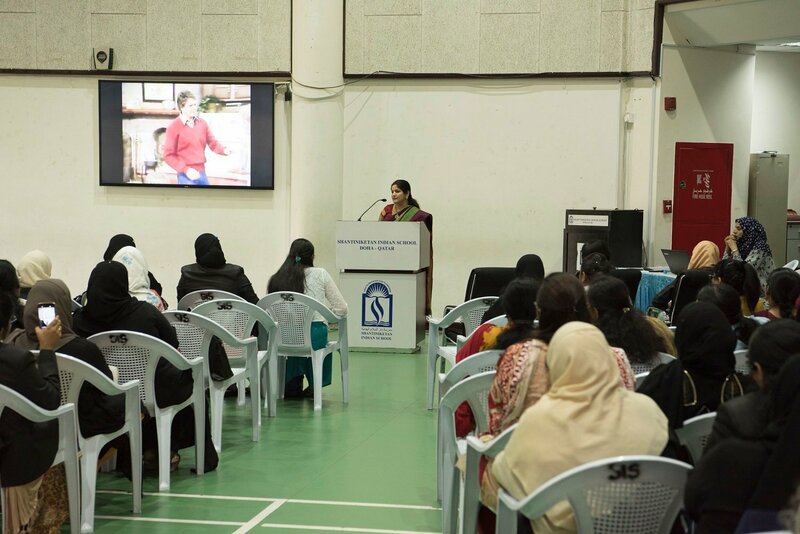 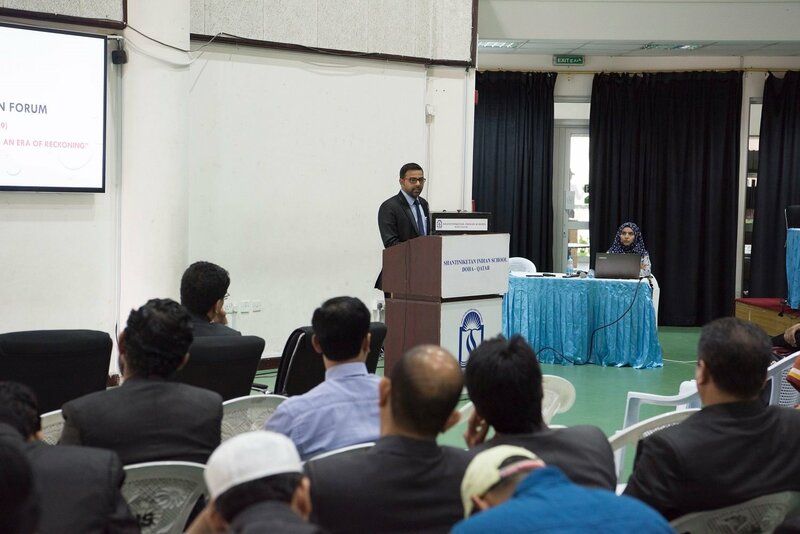 The event was highly informative and beneficial for students. 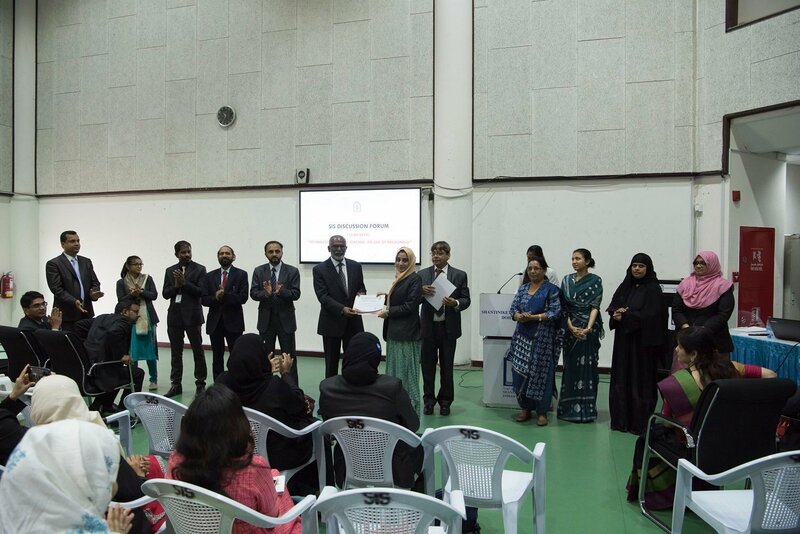 Mrs. Nihala Zainab and Ms. Safoora Wani assisted the students for the event.